YG Entertainment's favorite Black Pink member is Jennie, according to netizens. Netizens commented, "Not every time but you can tell the stylist cares more about Jennie," "I hate when agencies blatantly support only one member..," "The other members just look like backup dancers from afar... This reminds me of 4minute with HyunA," "And Lisa always wears weird clothes." 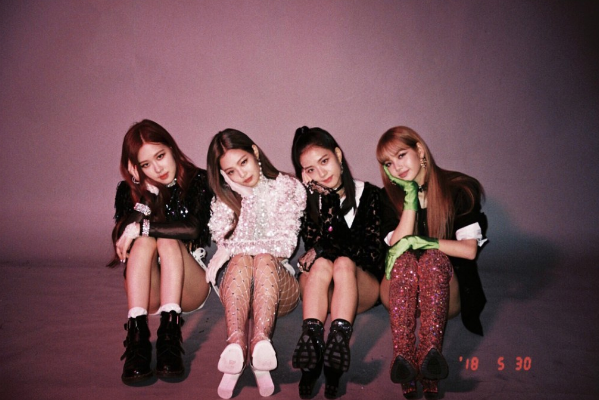 On the other hand, some netizens believe this has nothing to do with favoritism, and Jennie is simply getting unique outfits due to her fashionista status. These netizens commented, "It's because Jennie can pull off anything," "Jennie is stylish that's why," "Jennie can pull off anything. Stop trying to create issues." Their stylist did mention that each member has a different character and they give them outfits based on their concept. I guess it can't be helped, but I think all of them have got good outfits not necessarily only Jennie. Netizens/Jennie haters: Jennie is taking away the oxygen other girls could have breathed in, so rude.